Men's Style Journal, highlighting the best of British designers, brands and expertise. Robinson & Dapper are a Scottish brand that combine heritage fabrics with modern design to create a stylish range of neck ties, bow ties and pocket squares. Each garment is hand made with materials sourced from the finest Scottish wool mills, insuring quality and exclusivity. With designs varying from traditional tartans to gold twill, Robinson & Dapper have created a stylish range perfect for casual and formal occasions. If your the type of gentlemen who is partial to a bow tie, Robinson and Dapper ‘s exciting range includes modern and classical shapes. 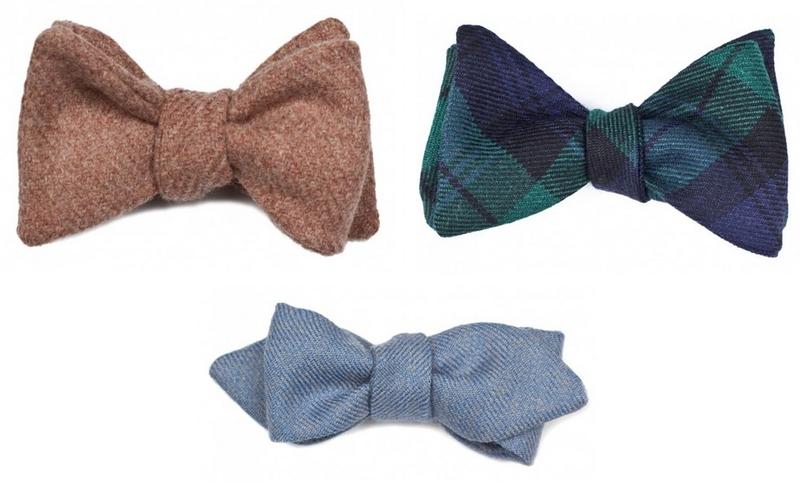 Each bow tie is handmade from the finest Scottish wool and comes in a luxury presentation box. Adding a dash of colour to formal attire is a great way to stand out from the crowd. 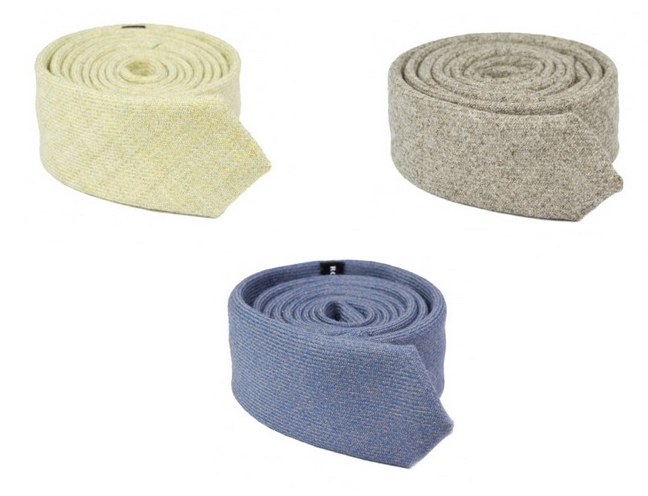 Available in a variety of colour's, each handmade Robinson and Dapper neck tie can be ordered in a range of widths depending on your style preference. If you’re looking for something a little special, Robinson and Dapper ‘s range of pocket squares are worthy of attention. With a choice of vibrant and classic designs, there’s a pocket square for every occasion. 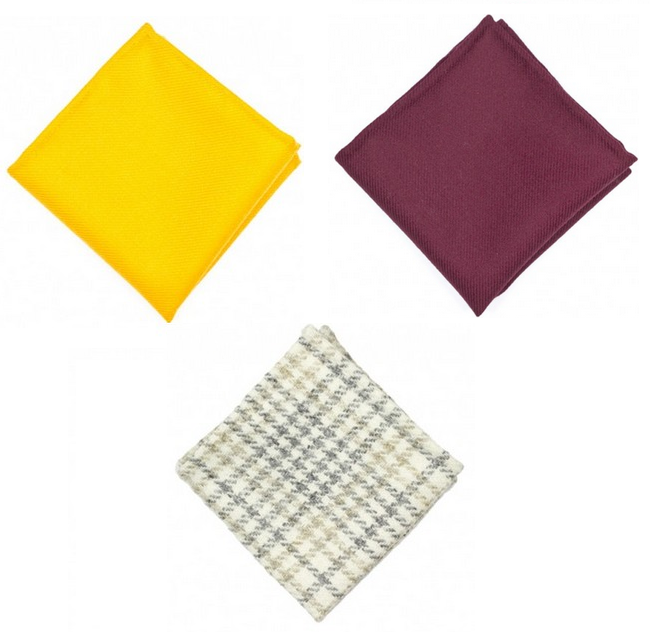 Each pocket square features traditional rolled hems and is made from the finest Scottish wool.